Panama (MNN) — Working together helps make things go farther. Wycliffe Bible Translators USA and Moody Radio are living proof of this, after recently working on a Bible translation project together. Before their partnership began, Wycliffe started a translation mission for the Kuna people in Panama. For the next 13 years, translators Keith and Wilma Forster worked with Lino Smith Arango, a Kuna paster, to make a translation of the New Testament. Once again, the Wycliffe workers set off translating, but this time they had a little help. They trained other local pastors and Kuna people to work alongside them and check drafts for accuracy. In 2009, Wycliffe and Moody Radio partnered together, and in an astounding two-day radio campaign, Moody raised one half million dollars for this translation project and other Panama and Peru translation projects Wycliffe had initiated. 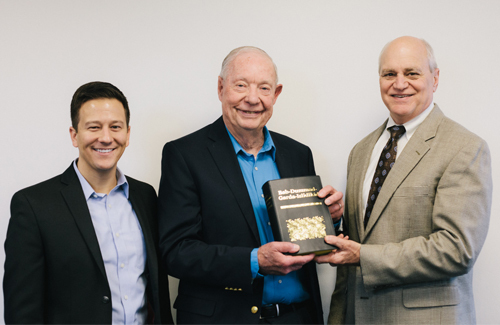 “We are honored to be part of this effort to equip the Kuna people of Panama with the entire Bible in their language,” Moody President Dr. Paul Nyquist says. Reportedly, the Kuna Bible is now the 531st completely-translated Bible in the world. “This translation project is at the heart of Moody’s mission to equip people with the truth of God’s Word across the globe, cultures, and generations,” adds Nyquist. 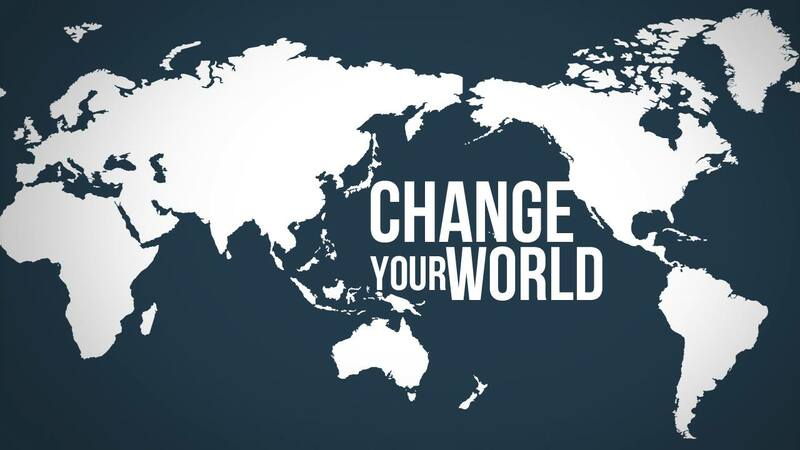 The finished project stretched wide, reaching around 165,000 Kuna people and 50 churches. A dedication ceremony took place in September, with more than 3,200 people attending. There, Wycliffe presented a completed Kuna Bible to Dr. Nyquist. Their partnership will continue as Wycliffe hopes to have a translation project for every language by the year 2025. Currently, 2,195 language projects are in process or have been completed, and 1,860 still need to begin. You can help sponsor translation projects here, and as you do, remember the translators’ diligent time and effort put in shows people how important and worthwhile they are to God. Currently this article states, “2,2195 language projects have been completed.” Something looks wrong about that number. Do you have a correction? Thank you for pointing out our error, David. Correction: there are over 2,195 language projects currently in progress, according to Wycliffe’s Vision 2025.